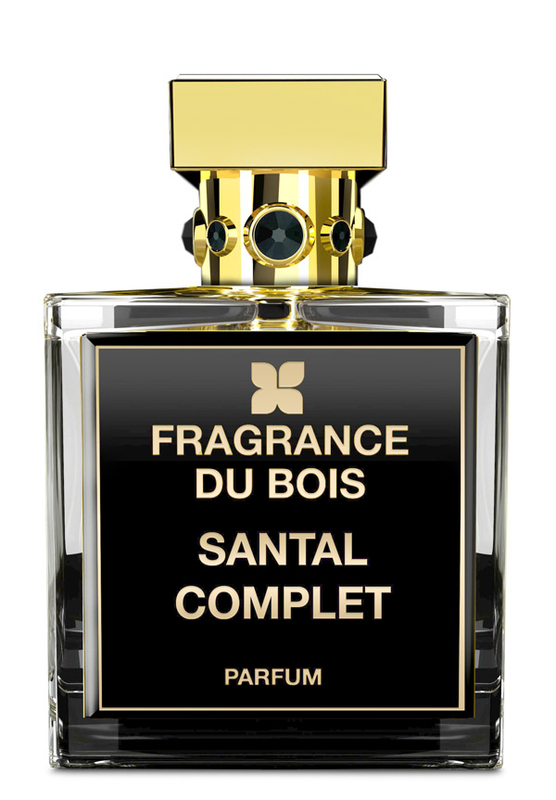 There are 3 reviews of Santal Complet. Creamy, dreamy sandalwood experience from Fragrance du Bois! I applaud FdB for their thoughtful approach to their niche offerings, whether or not its vaunted "vintage oud" is there or not. Santal Complet takes the ubiquitous sandalwood note - so commonly used and perhaps taken for granted in countless fragrances - and dressed it up with a really nice coconut accord for even creamier, exotic texturing; a suprising tangy edge to dial down the amber sweetness, via the head note lemon; violet adds a crisp, powdery "petal"; and woodiness with an ever so slight amount of musk to round this all out. The result is a really smooth, luxurious sun tan lotion that never ceases to smell classy and nice. Performance is moderate regarding longevity and projection, but not enough to detract significantly from Santal Complet's charm. Very much worth a decant, perhaps a full bottle if you're willing to splurge! Most of the FDB scents I have nosed, have had a gentle focus upon Fruity, Malt, vaguely Mentholated,slightly Moldy, Antiseptic aspects, in many Thai Ouds. Blending of Floral and other notes within this canvas produces an accord seamless. Presentation is an elegant soothe. Has FDB carried this character into the realm of Sandalwood successfully? Lead in. Coconut Milk, fresh, it's subtle Green-ness mates with, the green-ness of Australian and rounded with the subtle green-ness of Vanilla Absolute. Violet, so very subtle, muted and supported by the lower Floral notes of Black Pepper. Amber provides a nutty, naturally sugared undercurrent. Lead out. After a time, couple of hours, the freshness fades and the scent evolves to an edge to Aged, journeyed Mysore. This, is a "Lean-in" Fragrance. What separates itself from other? There are no member images of Santal Complet yet. Why not be the first?